Born in 1989, Allyse Near counts Neil Gaiman, Angela Carter, Francesca Lia Block and the Brothers Grimm among her biggest literary influences. She obtained a Bachelor of Arts from Deakin University, majoring in Professional and Creative Writing, and won Deakin’s inaugural Judith Rodriguez Prize for Fiction for her short story 'Venus In The Twelfth House' while in her second year. Throughout 2010 she was mentored by multiple-Aurealis Award-winning author Jane Routley, and published short stories in a number of literary journals, including Verandah, Short and Twisted, and Etchings. 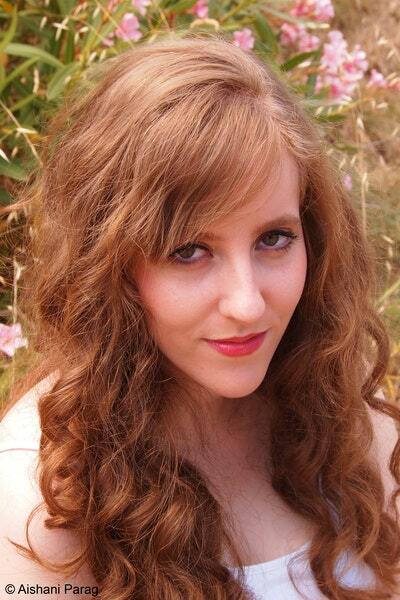 Allyse writes deconstructed pulp-fairytales that almost always revolve around women, the wilderness and witchcraft. 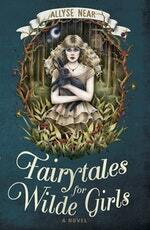 Her debut novel is Fairytales for Wilde Girls. She is currently studying at Ballarat University and working on a YA novel she describes as Snow White-meets-Rosemary’s Baby. A deliciously dark bubblegum-gothic fairytale from a stunning new Australian talent. Be the first to find out about Allyse Near.